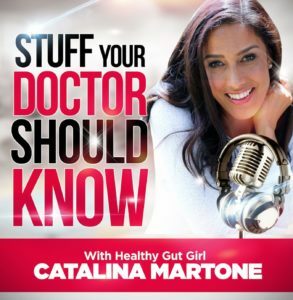 Join Healthy Gut Girl & Tannisha Duncan for this amazing, scary, informative, life changing podcast. 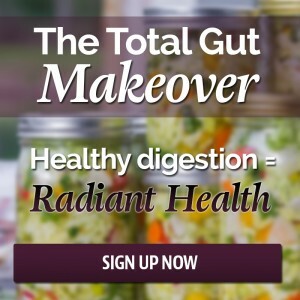 Tannisha teaches people how to reclaim their right to health through the power commitment, embracing transformation, and recreating healthstyle patterns. She’s fully inspired to show people that choosing to make a lifestyle change is not punishment, and can be completely enjoyable with full surrender. Tannisha uses the 18 years of her own health journey to show others that they too have the ability to reclaim themselves, and actually learn real tools that will stay with them for a lifetime. 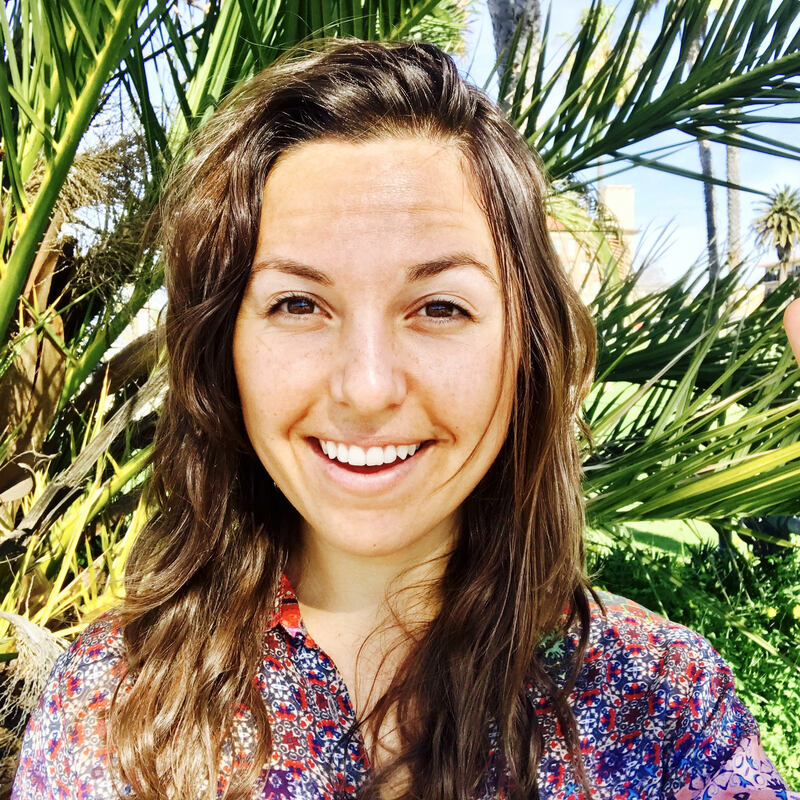 Tannisha’s been mentored by pioneers of the health and wellness field, and now she offers her priceless education with people all over the world, in person, & via phone/skype.